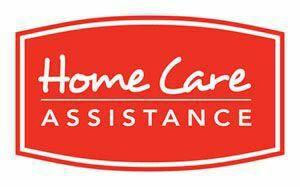 Home Care Assistance of Minneapolis helps seniors maintain their freedom and well deserved quality of life. We provide skilled caregivers that can assist in many ways including: companionship and recreation, light housekeeping and meal preparation, medication reminders, help with bathing, grooming, dressing and personal care. Our caregivers are experienced, screened, bonded and insured. We train our caregivers in the Balanced Care Method, which is unique to Home Care Assistance. Balanced Care goes beyond traditional home care and encourages client independence by keeping people engaged in healty eating, physical, mental and social activities. We offer live-in an hourly care, and are on-call 24 hours a day. Our goal is to help people live their best possible lives in the comfort of home.